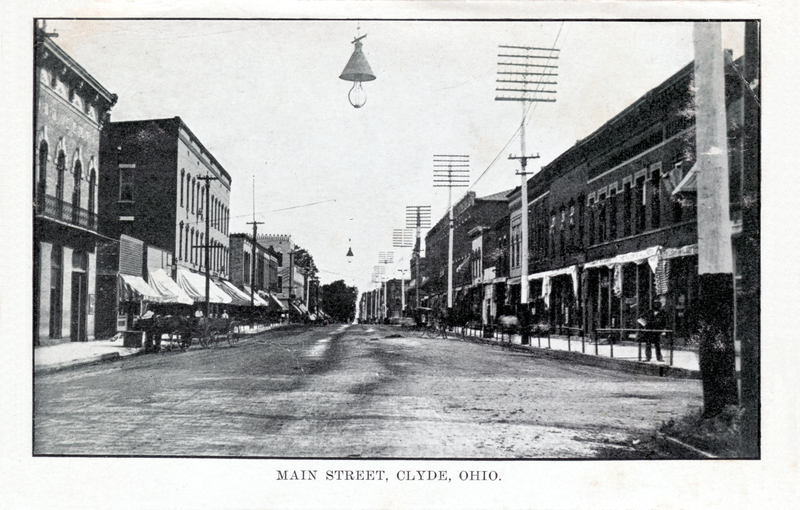 This Labor Day weekend I’ll be heading into Ohio to revisit the town of Clyde, the inspiration for Sherwood Anderson’s Winesburg, Ohio. 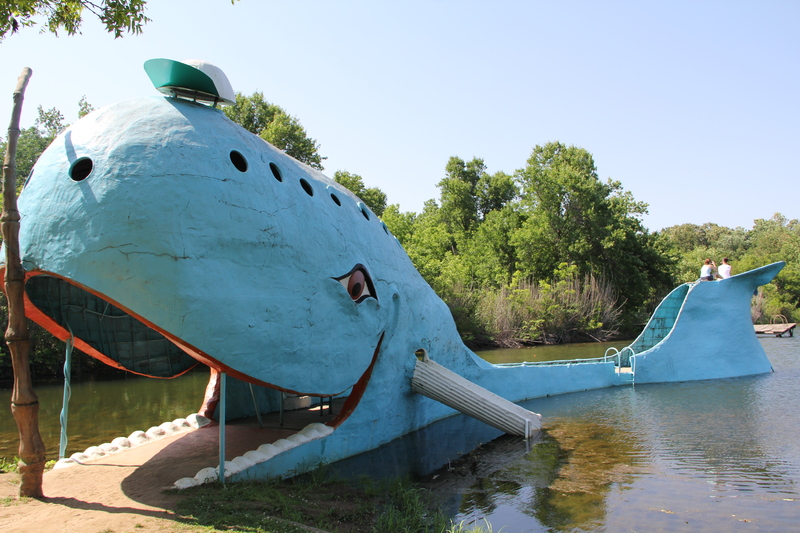 The Blue Whale of Catoosa, Oklahoma on Route 66. In the beginning of October I’ll be traveling the Missouri-to-Texas sections of Route 66. 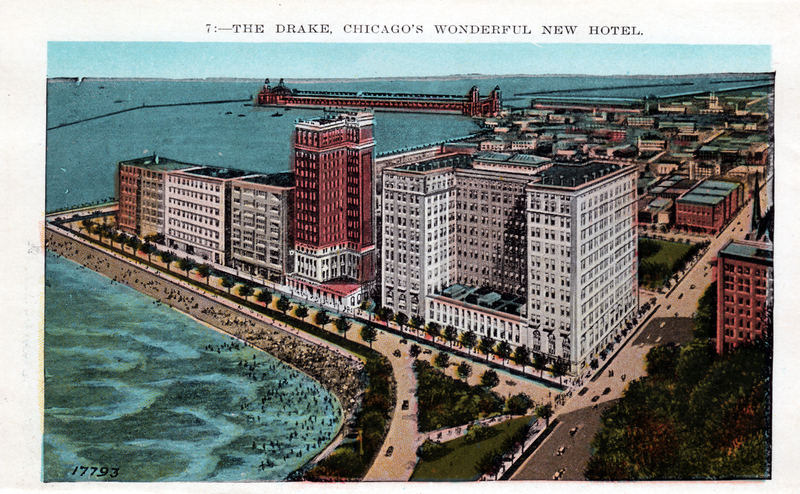 One of the Grand Dames of Chicago, Illinois, The Drake Hotel, the building on the right. Thanksgiving weekend will see dispatches from Chicago, Illinois. 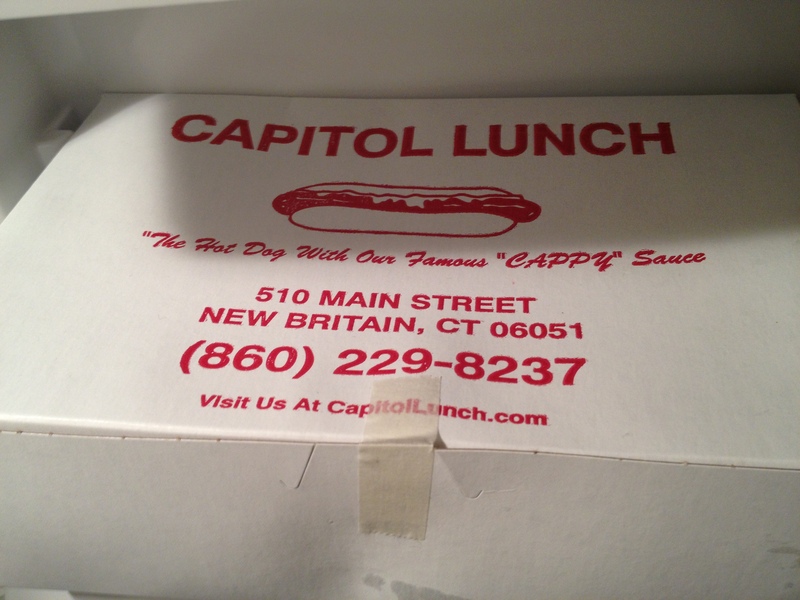 Captiol Lunch in New Britain, Connecticut, God’s gift to the hotdog world. And finally, for 2012, the Christmas season will see dispatches from Connecticut. If anyone has an idea for a specific place I should visit on any of these trips, please leave me a comment. Look for my first post the night of August, 31st.